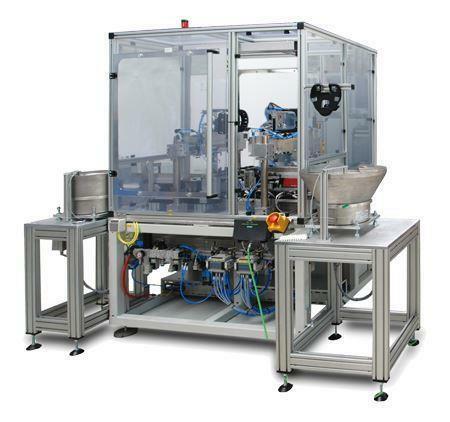 RUHLAMAT GMBH, Automatisering - rådgivning, Automation technology, Modular assembly systems,r på EUROPAGES. As an international company from Thuringia, ruhlamat GmbH has established itself worldwide in the field of specialised mechanical engineering. 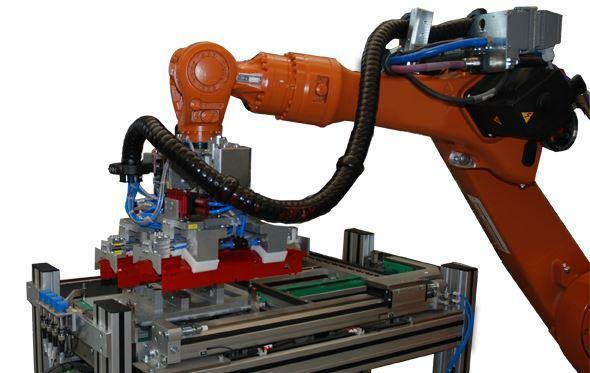 Within this business area, mainly for the automotive supplier industry, ruhlamat offers suitable machinery solutions in the form of its client-specific assembly and automation systems. Furthermore, in the field of card and identification systems, ruhlamat GmbH manufactures innovative systems to produce and personalise chip modules, ID cards, chip cards (smart cards) and electronic passports. The manufacturing of original equipment exclusively for customers (OEM manufacturing) is another business area in which the company is active. 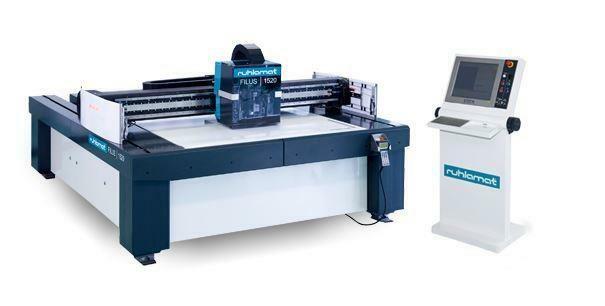 ruhlamat is synonymous with quality, reliability and flexibility. Our in-house manufacturing process, with a modern CNC machine park, also takes on contract production for other companies, which benefit from our expertise in manufacturing their products and parts.